How does a Math Olympiad team win two competitions held at the exact same time in different locations? 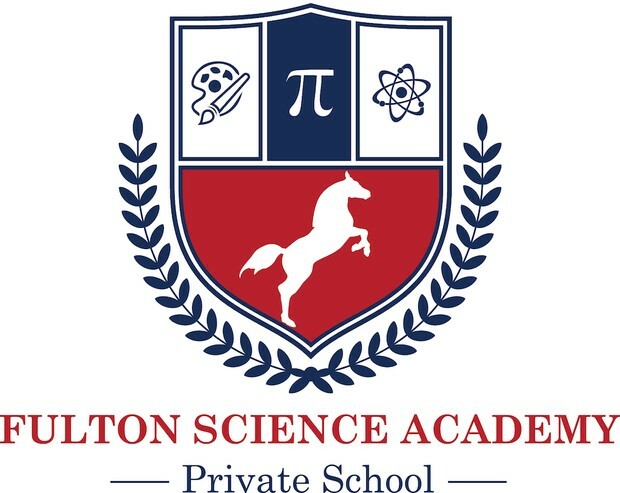 For the Fulton Science Academy (FSA) Private School Math Olympiad Team, it meant splitting the team into two groups. The FSA math team was faced with the logistical feat of competing in two different math competitions at once on Saturday, Nov. 9. So the team divided into two groups and competed in two different math competitions on the same day and took home first place awards from both competitions. The first group attended 2013 Luella High School Math Competition and they not only won first place as a team, but took the top three placements individually. The second group attended the War Eagle Middle School Math Tournament and they won first place as a team in the accelerated division. The year started out just as strongly, with the FSA Math Olympiad Team students competing at the Rockdale Math Competition in Conyers on Oct. 26. They won first place not only in their division, but also overall among all middle schools. He said the students studied advanced math skills for two days at a math camp organized by the FSA math department educators in Helen. The FSA Math Olympiad Team includes Hyen Jay Lee, Brian Shoffeitt, Araneesh Pratap, Sid Marupudi, Nadir Lewis, Karuna Kumar, Ananya Terala, Elaine Wen, Julian Hamelberg, Aditya Choudhari, Jean Moorman, Hasan Unal, Mira Mutnick, Gwen O’Sullivan, Charlie Furniss, Andre Hamelberg, Katherine Li, Alice Qiao, Prajwal Vedula and Vikram Ruppa-Kasani.